Do you ever feel like you are on the edge of burnout? The best thing is not to get to that point. That doesn’t always happen though. Burnout can affect everyone. In this weeks segment on Weekends with Whitney Dr Nick discusses burnout, its causes and effects, warning signs, and how to overcome it. 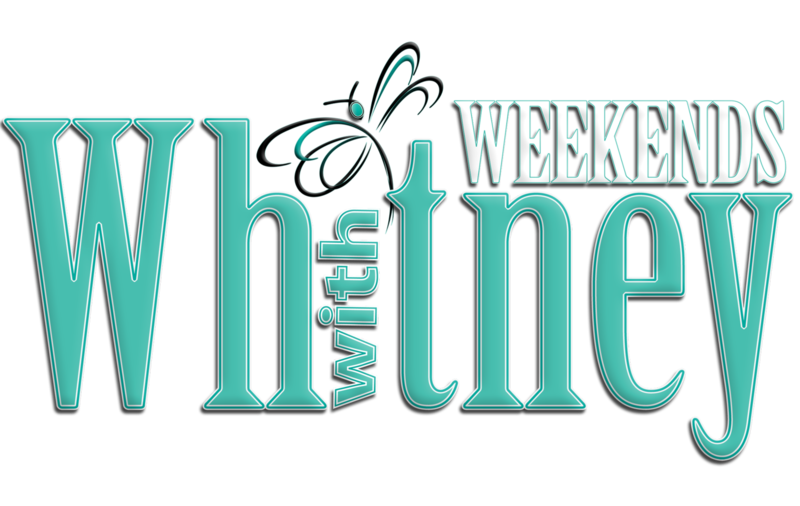 See the full episode of Weekends with Whitney here. This weeks subject is the Louisiana Marathon, which takes place every year in Baton Rouge, Louisiana.